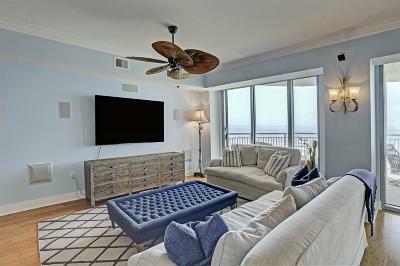 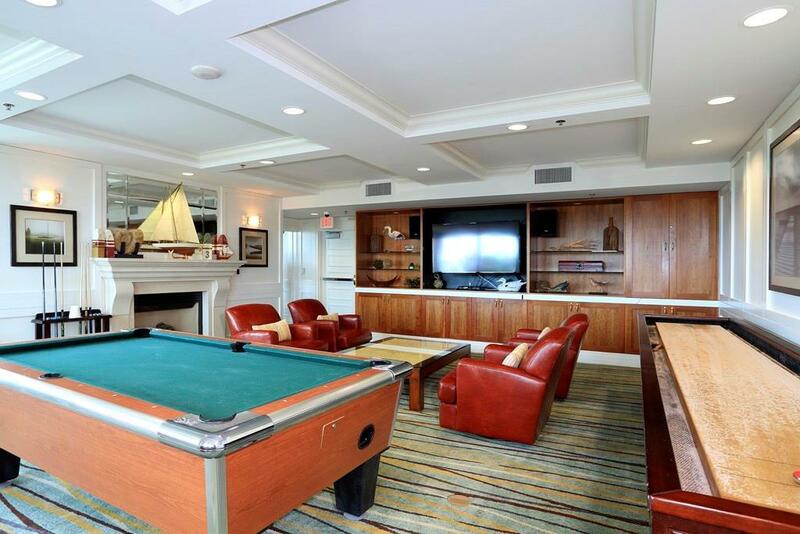 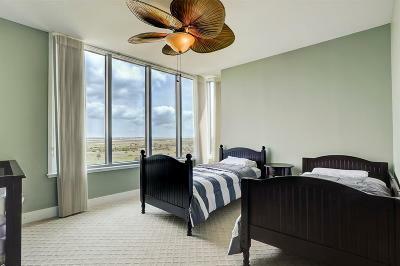 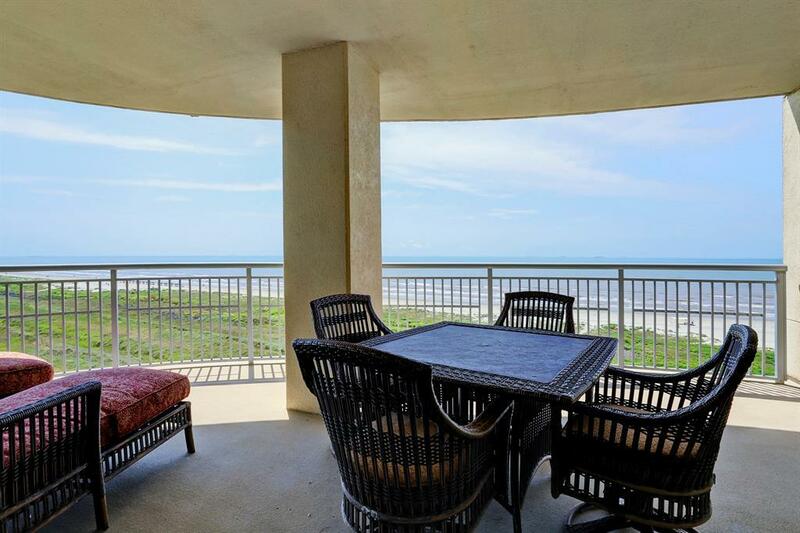 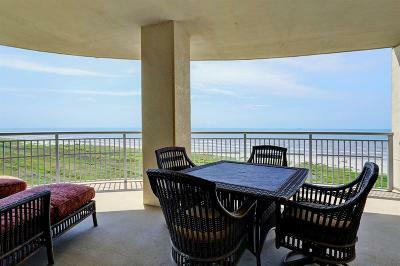 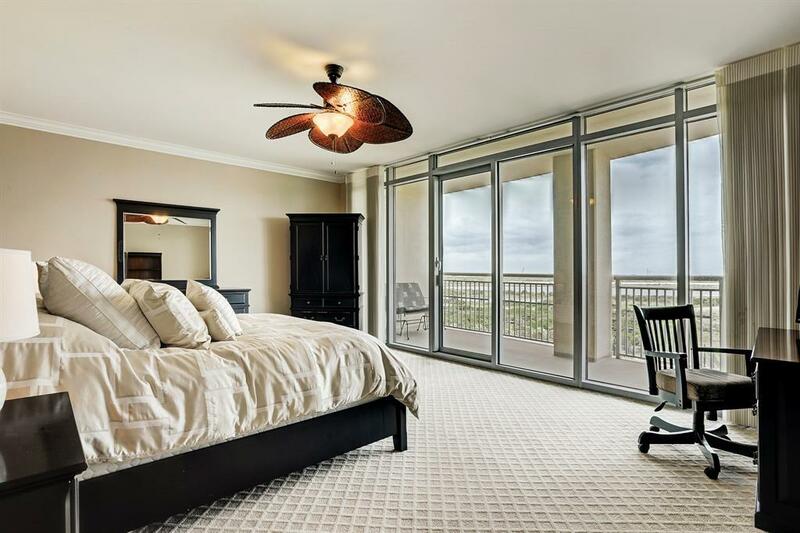 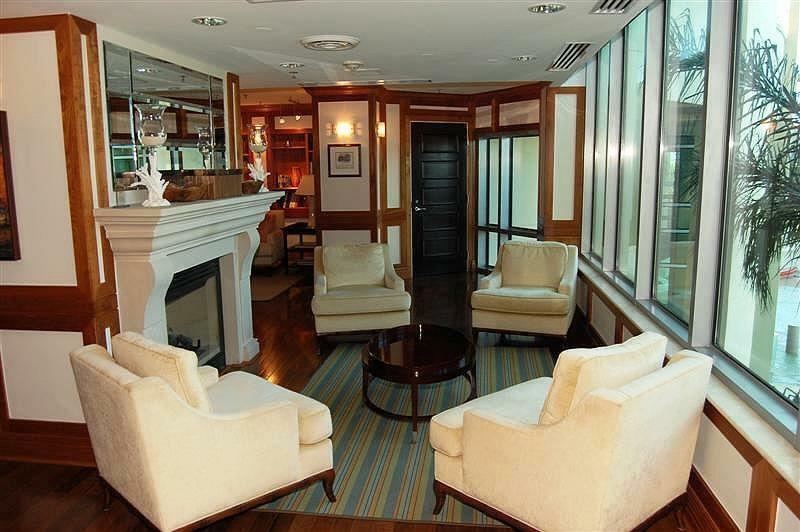 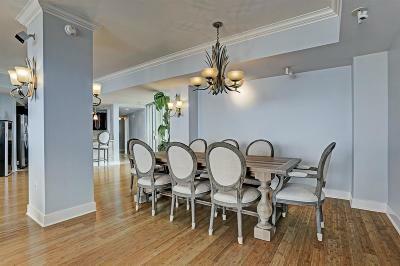 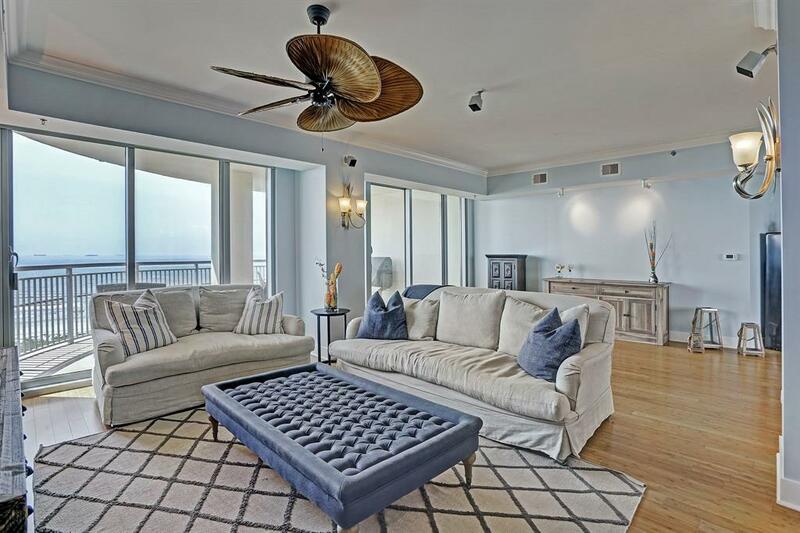 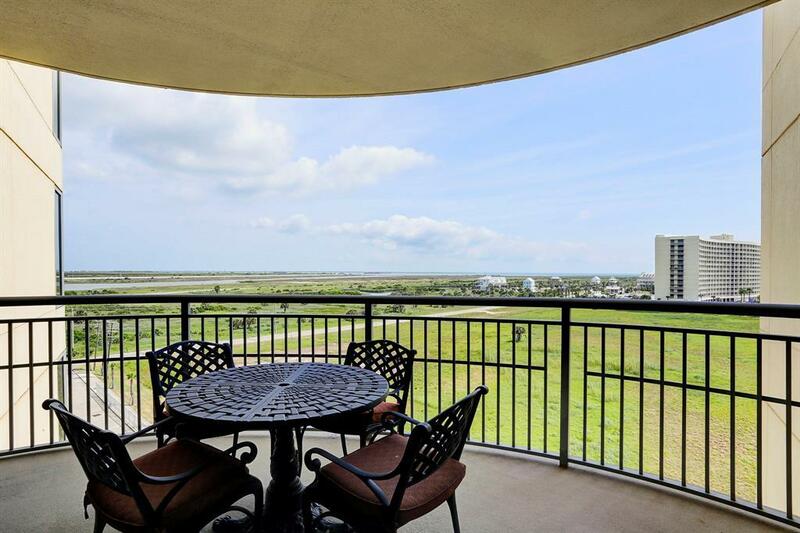 3 Balconies provide unobstructed views of both Beach and Bay. 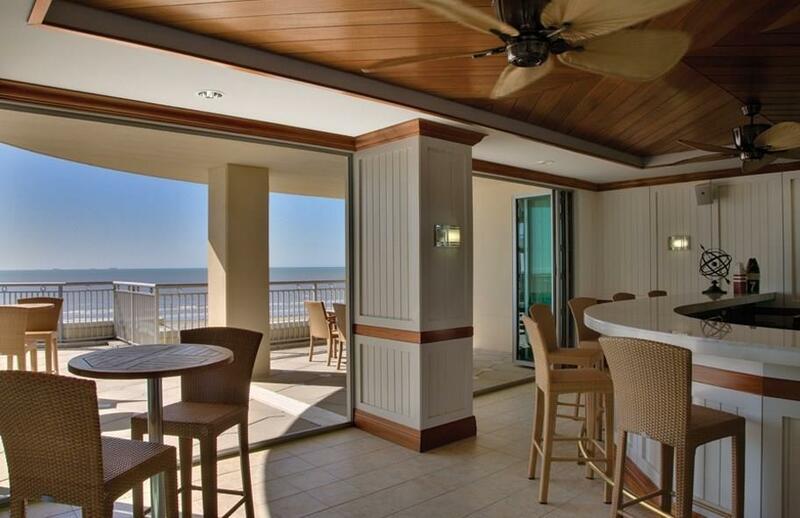 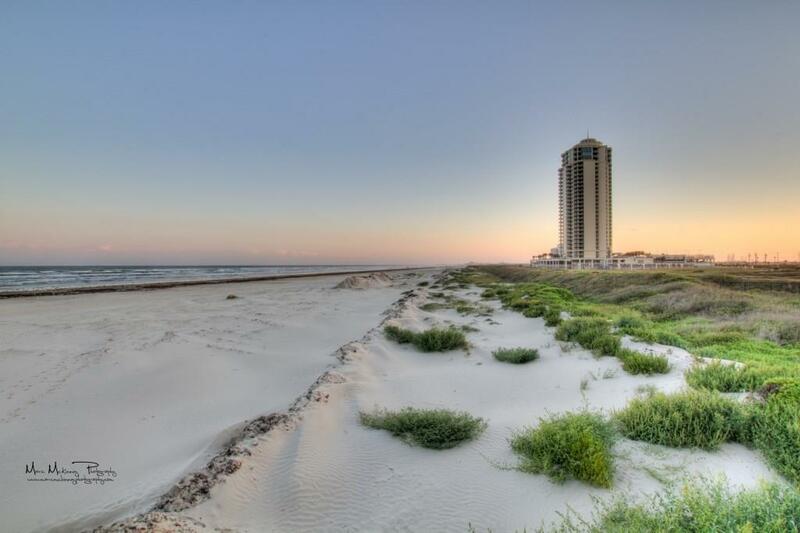 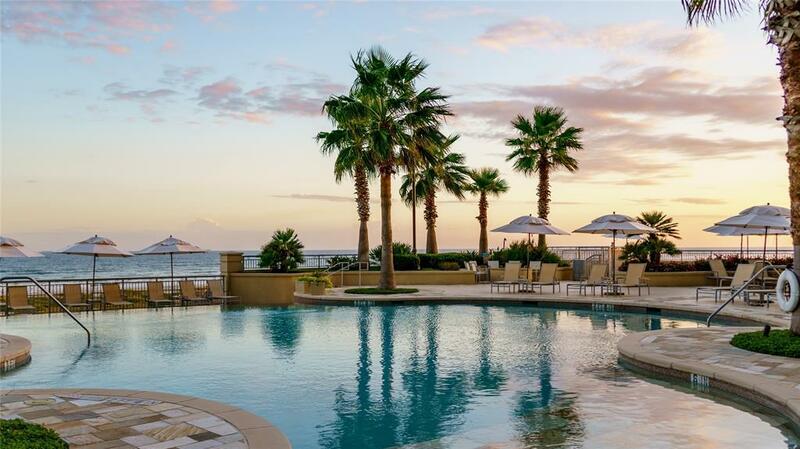 Located on the East side of the Beach Club (East) Tower, enjoy private views of the end of the Island. Light-filled living area is quite spacious, 25'x26' with a balcony on each end, includes bamboo flooring, custom lighting and surround sound. Master bedroom is spacious enough to accommodate a king bed set and a sitting area, large closet with custom built-ins and has a private balcony. 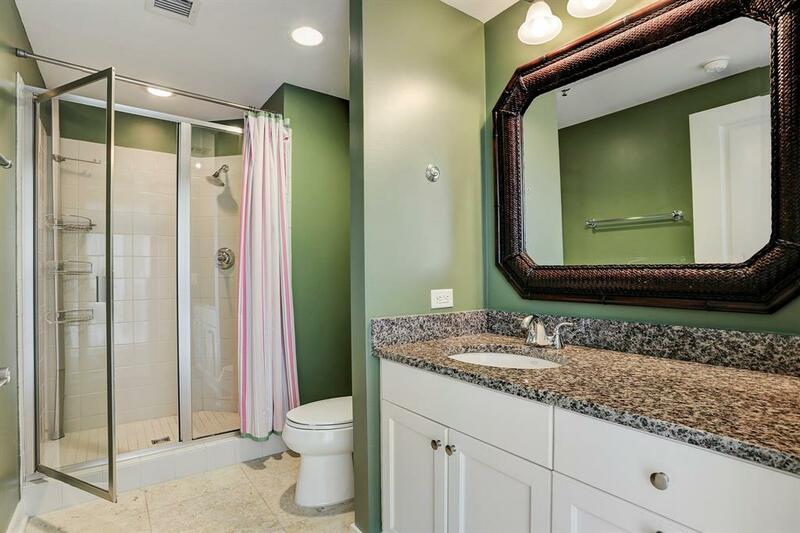 Master en suite bath is also quite large and includes dual sinks, vanity area, linen closet, large shower and a whirlpool tub. 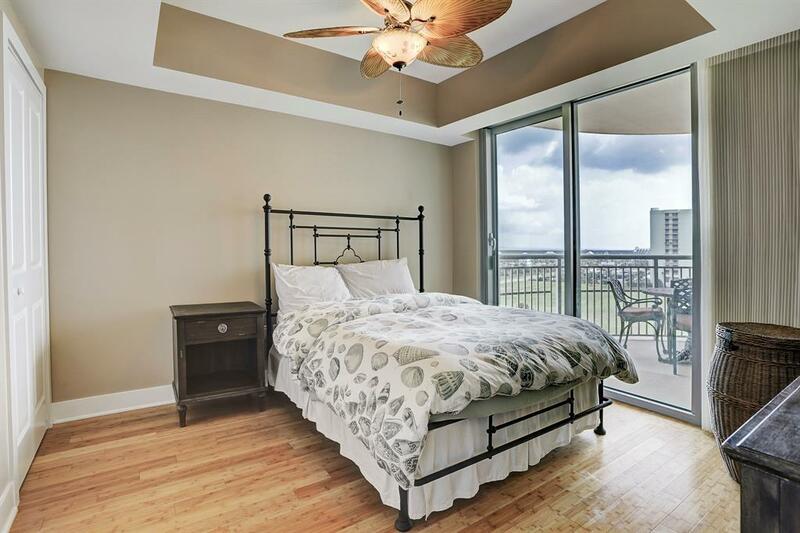 Secondary bedrooms have great views and also have custom closets. 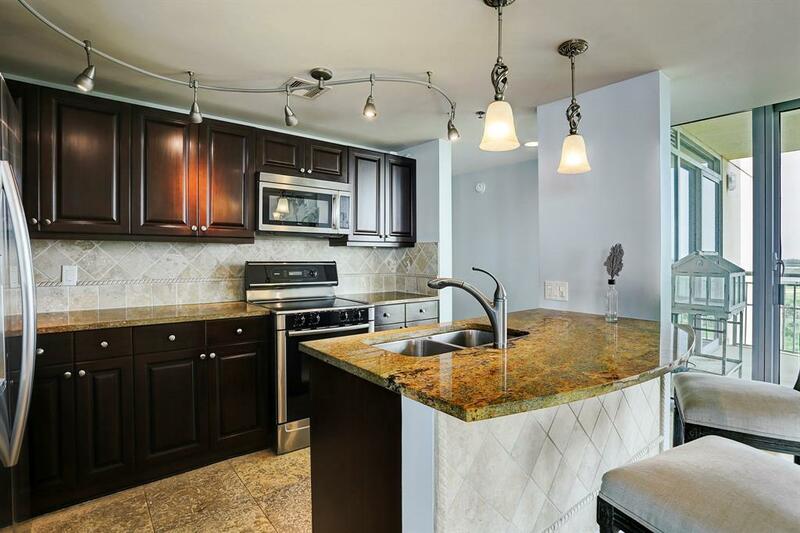 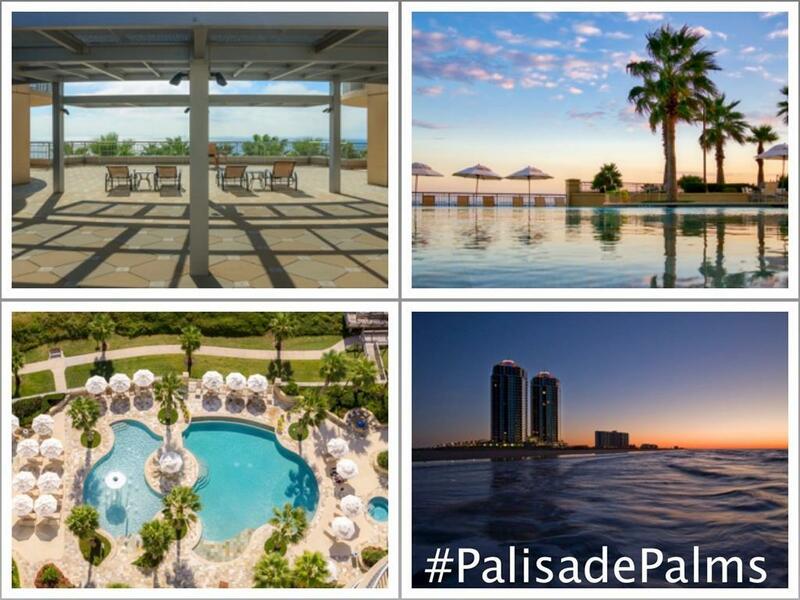 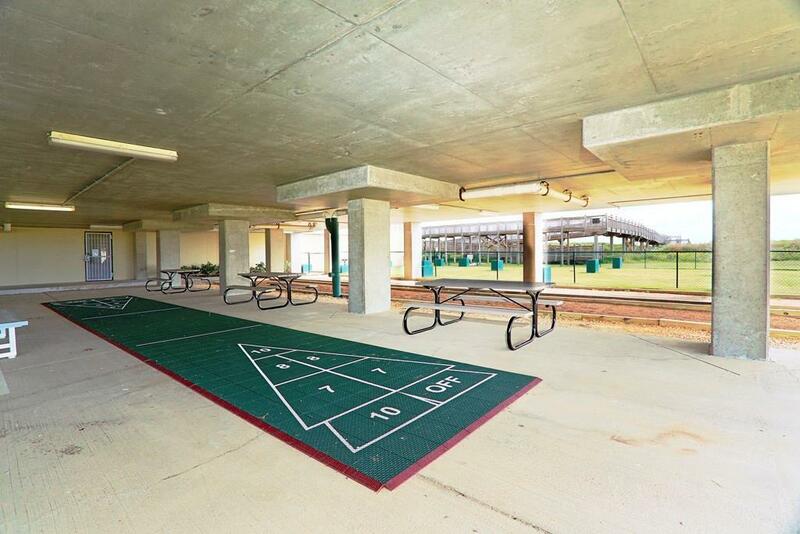 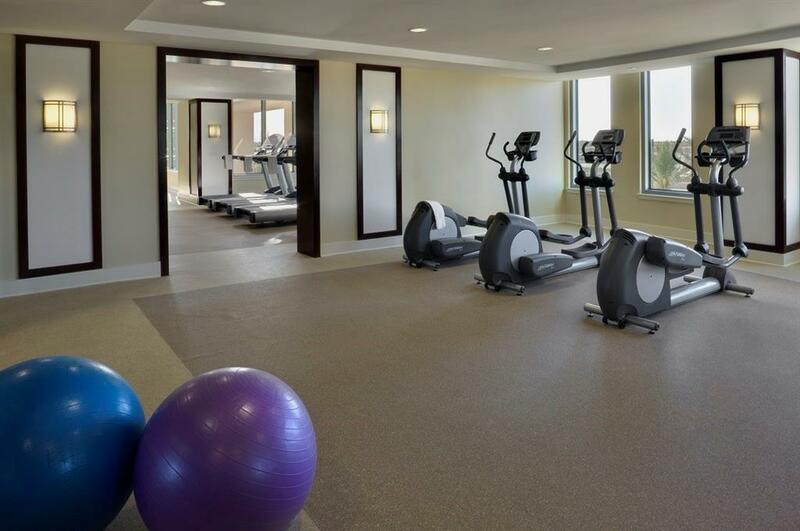 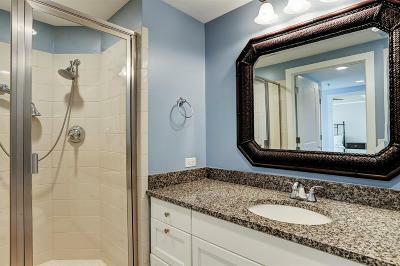 Palisade Palms is located less than an hour from downtown Houston and has an abundance of amenities for all ages. Purchase today and enjoy the beach resort lifestyle with the ones you love.